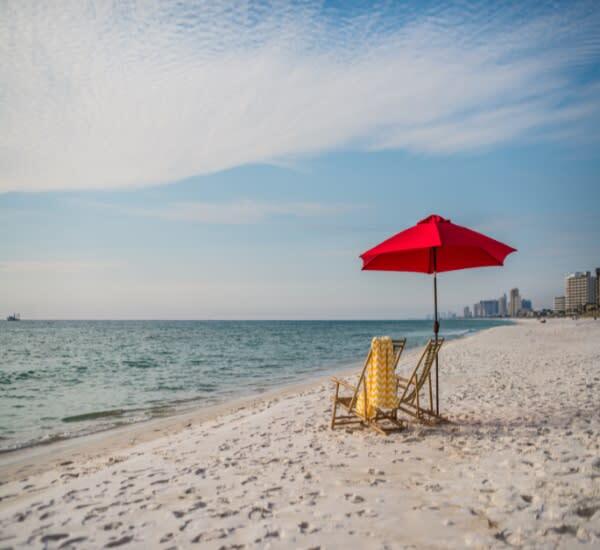 Welcome to VIP Beach Rentals, a VIP Resort Properties, LLC, company. 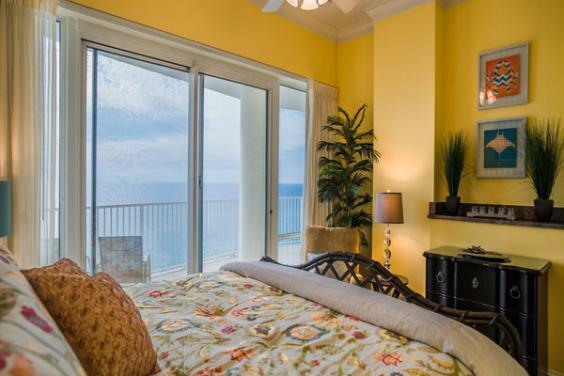 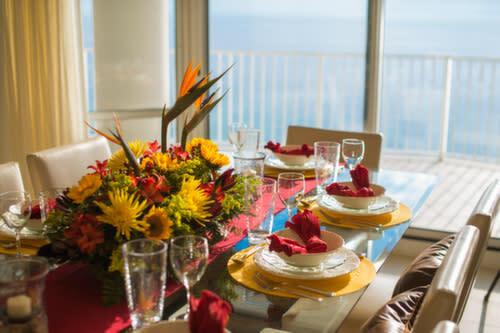 VIP Beach Rentals is the premier luxury vacation rental destination in Panama City Beach. 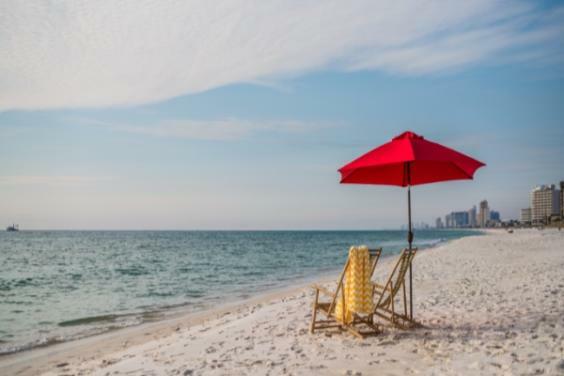 We are a small, but experienced, property management company specializing in only the best of the best in Panama City Beach east end rentals. 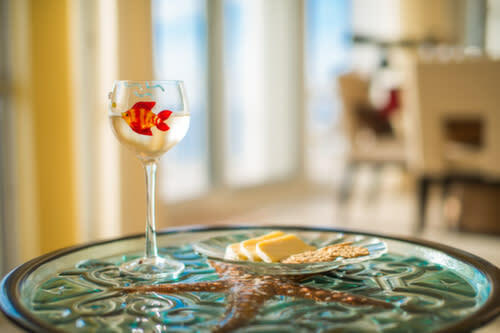 Our goal is to provide the best guest service on the beach with the best results for our property owners. 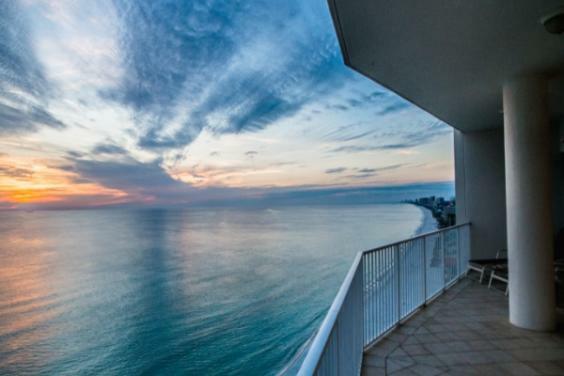 Every aspect of your vacation with us will be a breeze. 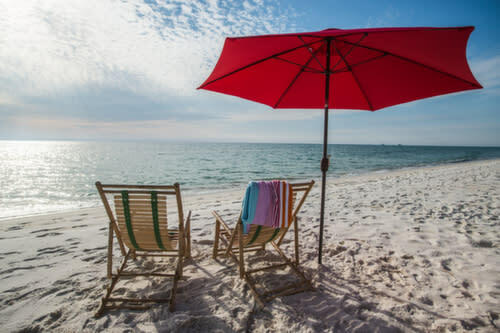 From making your reservation on-line or with one of our well trained, friendly staff, you'll experience our excellent customer service resulting in a vacation at one of our beautiful properties directly on the Gulf of Mexico. 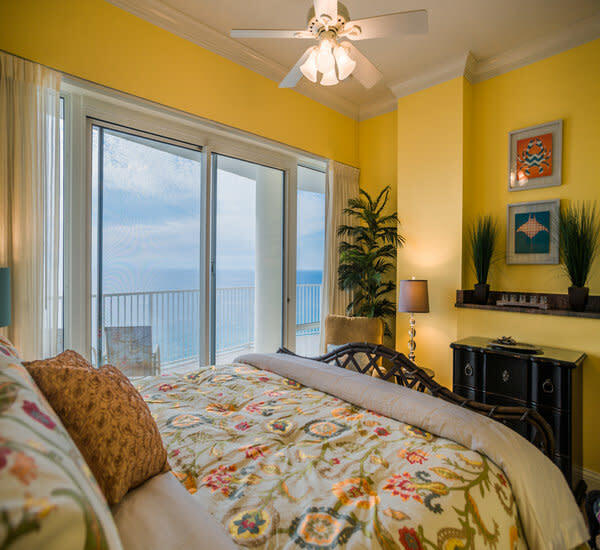 All our properties are Gulf-front two, three and four bedroom condos that are some of the largest in Panama City Beach. 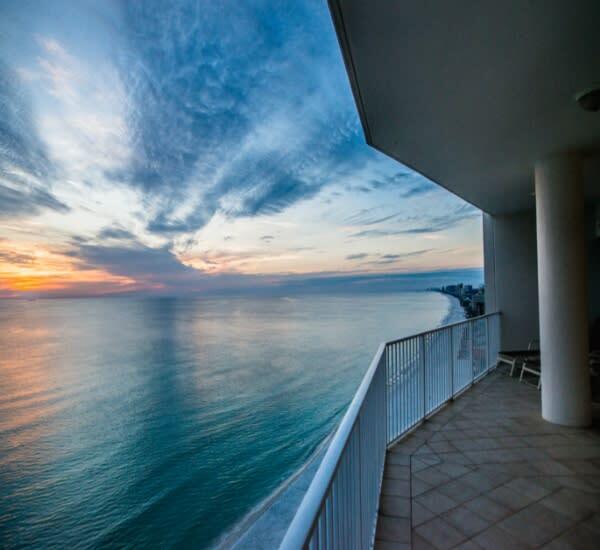 Every property is meticulously maintained and stocked with everything you will need to have your best vacation ever.